台中頭汴國際工作營-Singing your tone and bring the love on top! 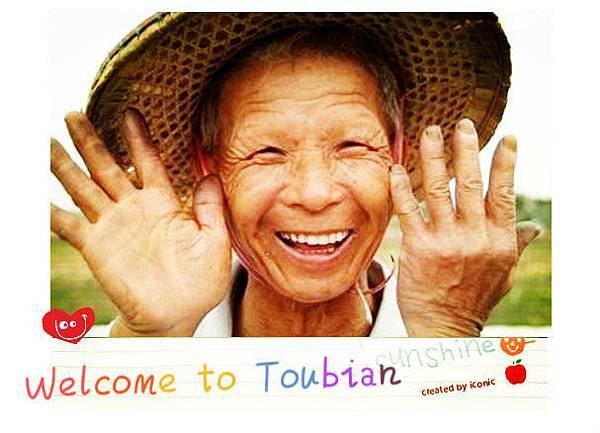 TouBian,Top Band ! Singing your tone and bring the love on top!